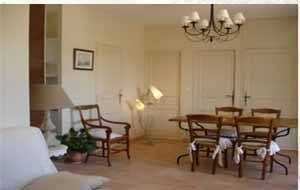 La Colliniere lies on the outskirts of Uzes, a magnificently restaured medieval town. 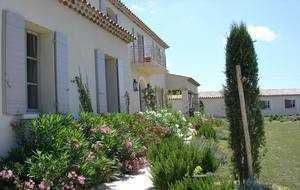 Surrounded by wineyards overlooking the Cevennes, the Bastide offers two self-countained suites. 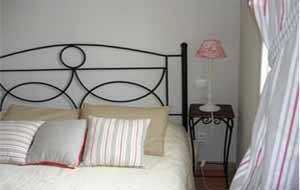 Each air-conditioned suite contains two bedrooms, a fully equiped kitchen, a main room with a sofa bed.